Join comedian Kyle Mizono for a short routine delivered in the Hot Tube Lounge in the Gallery of California History. Originally from San Francisco, Mizono has performed at SF Sketchfest, Bridgetown Comedy Festival, and Riot LA. She most recently appeared on Viceland's Flophouse and NPR's This American Life. 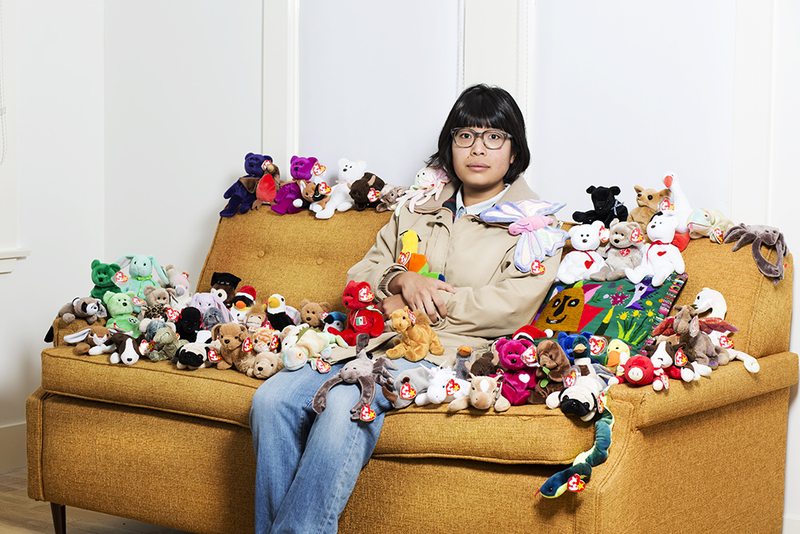 Mizono currently lives in Los Angeles where she maintains a large collection of Beanie Babies.